Head lice are wingless tiny insects that transmit through head to head contact. The most common victim of head lice are pre-school and school age children. But it can also spread among other family members if proper preventive measures are not taken in time. This is why you need immediate help from a professional Houston Lice Removal company if your child is also suffering from head lice and nits. 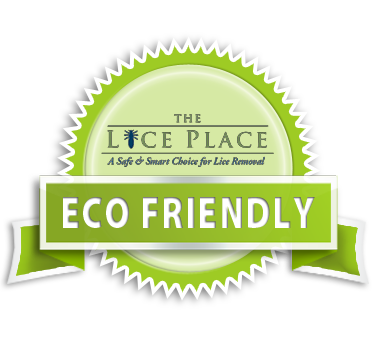 You can contact The Lice Place’s Houston office at (713) 667-5423 to get easy and safe solution to the problem. The Lice Place is a well-established company in the area. We offer specialized lice treatment and removal services. For many years, The Lice Place has been providing its professional assistance for complete eradication of lice infestations. We have treated countless numbers of families and individuals, who are now free of lice and are enjoying their lives without itching or scratching problems. You can also get our professional assistance to keep your family lice free today and in the future. We are the most experienced company in the industry and have the highest publicized success rate in the country. 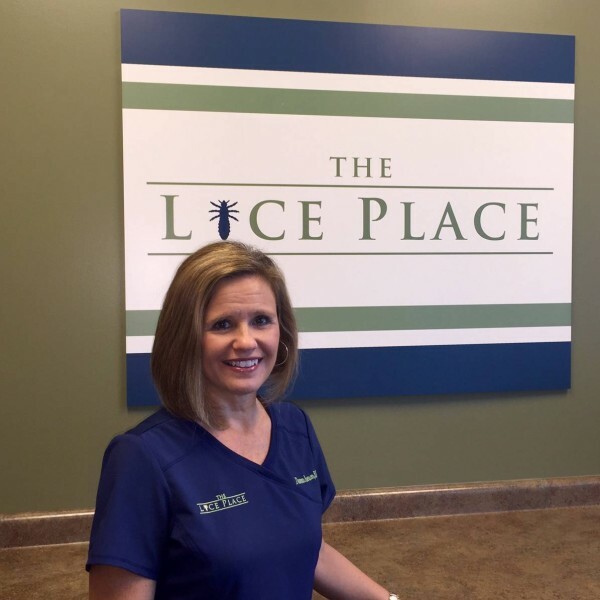 The Lice Place is the only company in the U.S that is operated and run by a registered nurse. We are also a proud member of NALTP. Being an all in one lice treatment franchise, The Lice Place not only offers in-clinic treatment but also provides several lice removal shampoos, mousses, sprays and brushes. Safe and easy to be used at home, all our products can be ordered online. These products are your best chance to provide your family with a natural safeguard from future lice infestations. The Lice Place offers a range of exceptional services to its clients. We offer professional head checks both before and after the treatment. These head checks can be received for the whole family also. They are the best way to determine the existence and intensity of the infestation. Call us today to know more about our Houston Lice Removal services. We offer discreet treatment and have separate and private treatment rooms for all families.